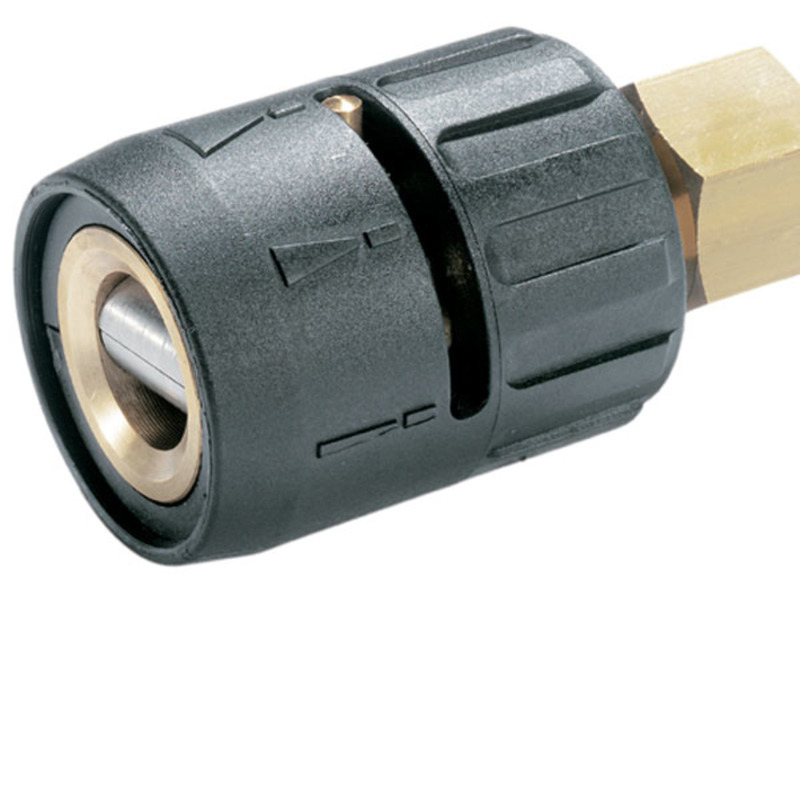 Variable angle nozzle 0–90° 47630580 https://www.kaercher.com/ae/accessory/variable-angle-nozzle-0-90-47630580.html Variable angle nozzle for spray angle adjustment from 0° to 90°. For easy adjustment to all kinds of soiling and surfaces. Variable angle nozzle for spray angle adjustment from 0° to 90°. For easy adjustment to all kinds of soiling and surfaces. 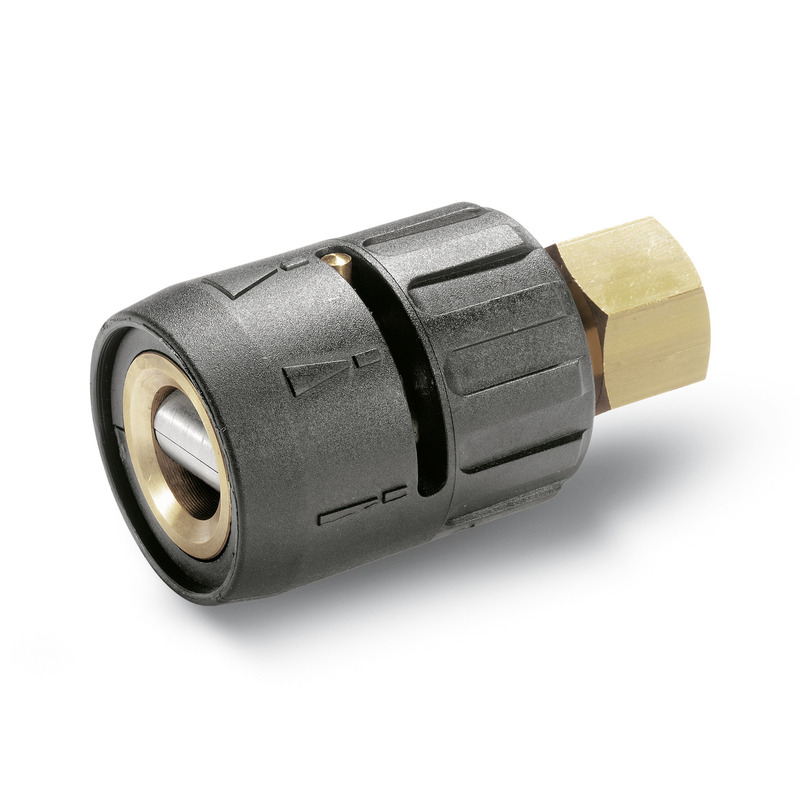 Kärcher variable angle nozzle for high-pressure jet spray angle adjustment between 0° and 90°. For easy adjustment to all kinds of soiling and surfaces.